Beginners plus is designed to work on the knowledge you’ve gained in the beginners 8 week course and build your confidence and ability to switch between moves. The course develops your musicality and focuses on your social dance skills and relaxing whilst enjoying dancing. 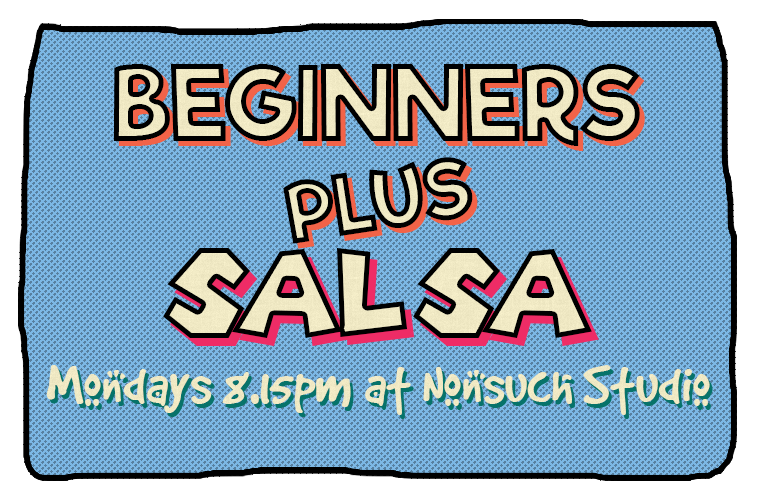 8 weeks in Beginners plus gets you to the next level and onto the dance floor. Learning Bachata at the same time will fully equip you for all the parties and further develop your confidence. Once you’re in Beginners plus it’s time to start attending the parties with your class mates and see what it’s all about and just how much fun you can have in this warm and welcoming community.